Pokémon Go’s official Twitter account has finally confirmed that player vs player battles are coming to the popular mobile game at some point in December. 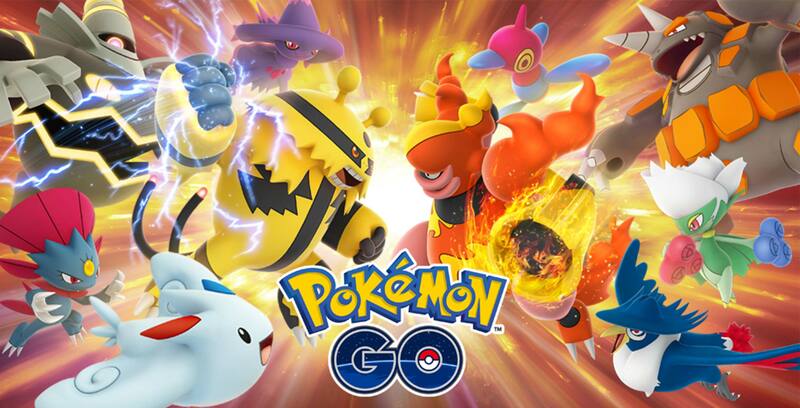 The battles are set to consist of two trainers with three Pocket Monsters each. 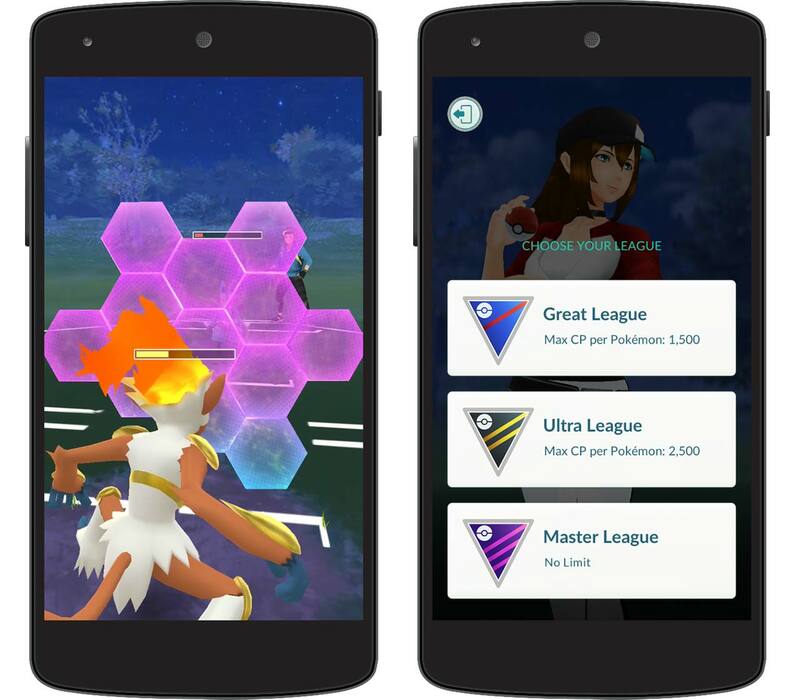 There will also be three levels of fighting: the ‘Great League,’ ‘Ultra League’ and the ‘Master League.’ Depending on what league you select to fight in, the maximum CP of your Pokémon will be capped at different levels in order to maintain a consistent playing field. The fighting mechanic is still the same charge/fast attack combination that Pokémon Go players will find familiar. This means that unfortunately for fans of the core Pokémon games, Go’s new player vs player battles aren’t turn-based. That said, a few extras are coming to player vs player battles, including being able to use Stardust to get an additional move for your Pokémon. Niantic’s press release mentions that players will be able to use the move ‘Protect Shield,’ but it’s unclear if this is the extra move unlocked with Stardust unlocks, or separate move altogether. Given that Protect Shield seems to be heavily involved in the new battle system, it’s unclear if dodges will be used as well. Players generally need to be close to each other to fight, but if trainers are either Ultra or Best Friends they can battle from any location. When players complete a battle, both parties will be rewarded with items, including rare evolutionary items. 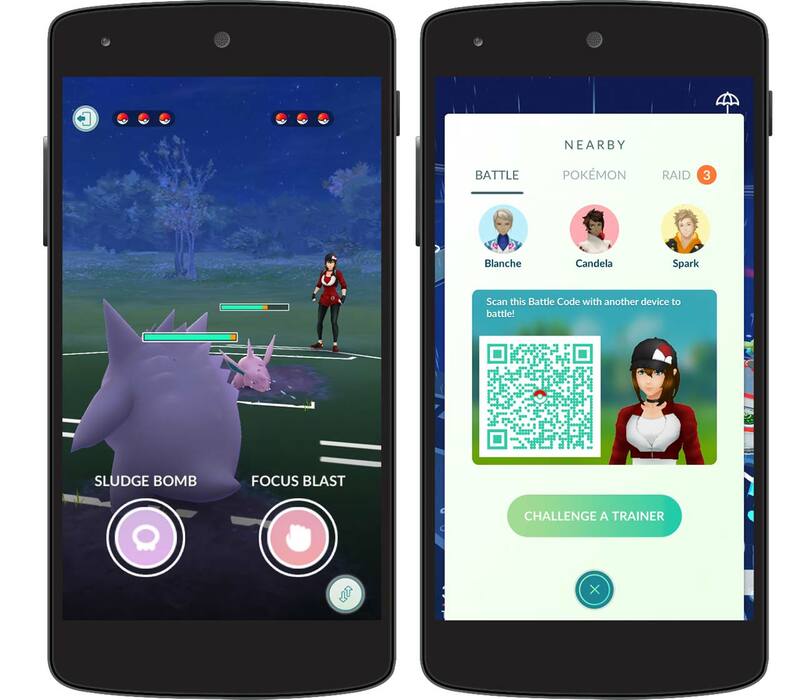 Players can also train once a day in a mock fight against their team leader to win bonus Stardust.